DECLAS is in reference to FISA abuse. 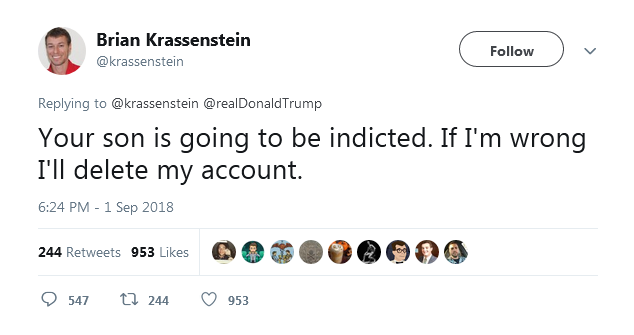 Time for Krassenstein to make good on this promise. Cnn was whining today about how u.s. sanctions hurt people. Now they will complain of Trump lessoning NK sanctions.